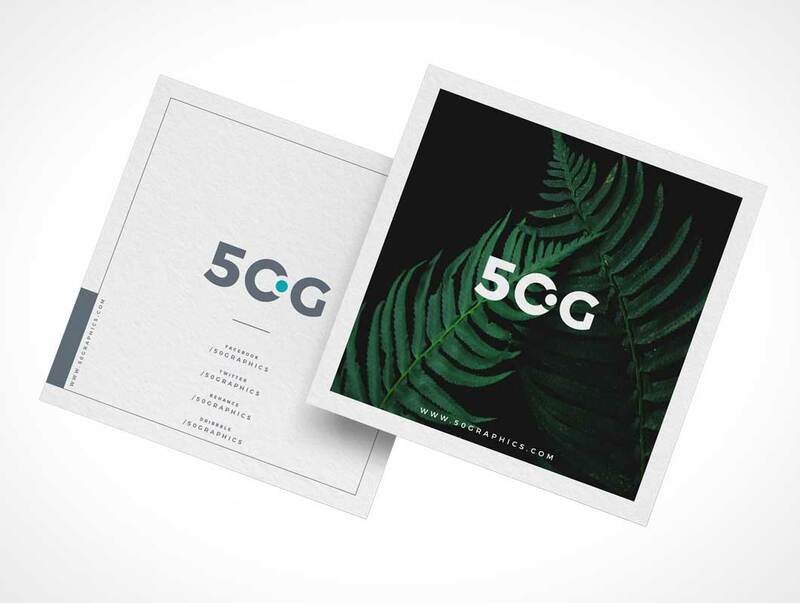 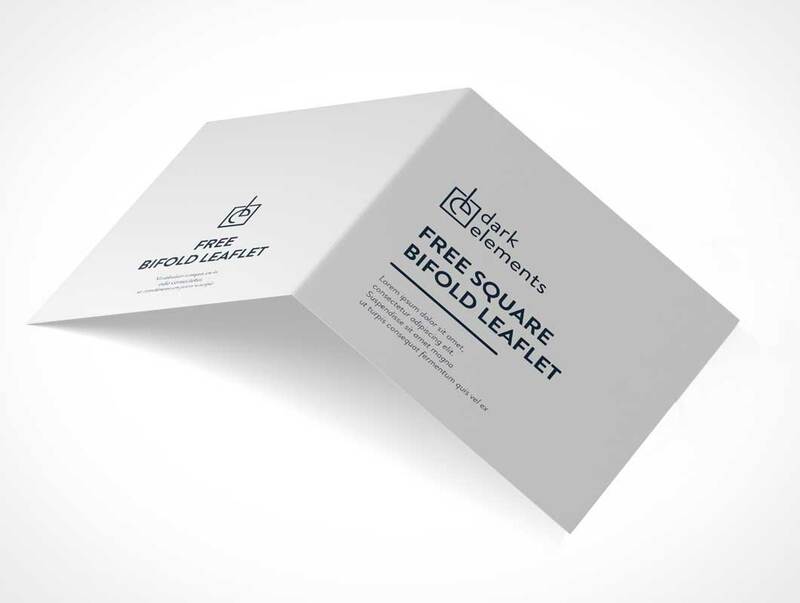 For this purpose, we are providing you with a beautiful graphical attribute of Square Business Card Mockup that has been designed with an accurate blend of idea and colors. 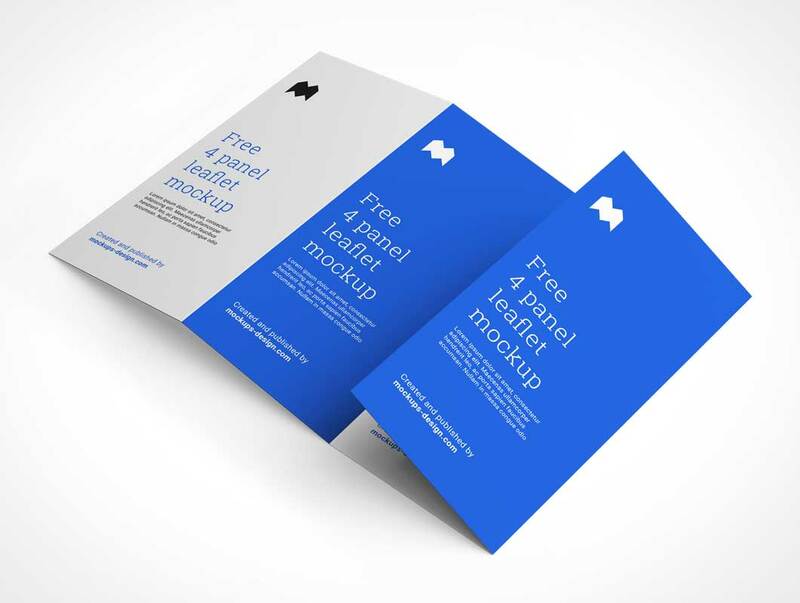 This mockup includes the latest mindset and the desired attributes that the public is seeking these days. 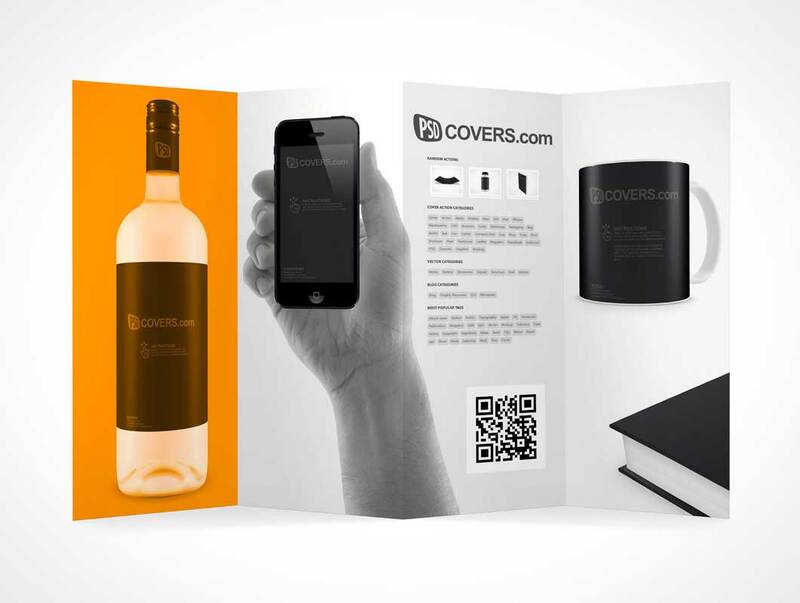 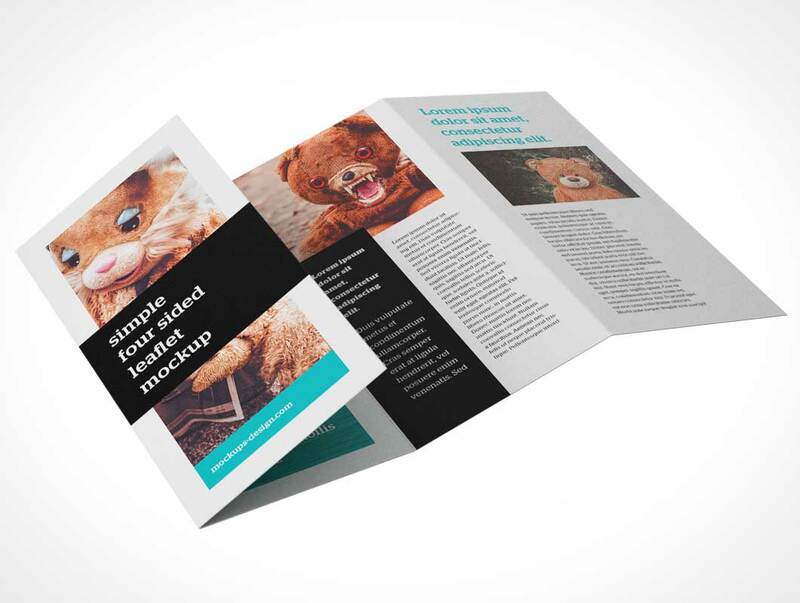 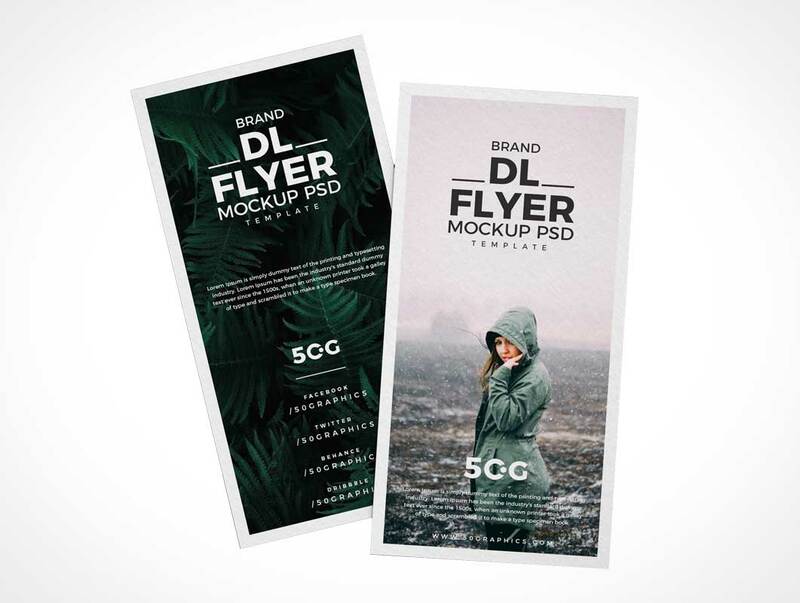 Now we are giving you a beautiful piece of graphics of Flyer Mockup that has all the latest features that will amaze you. 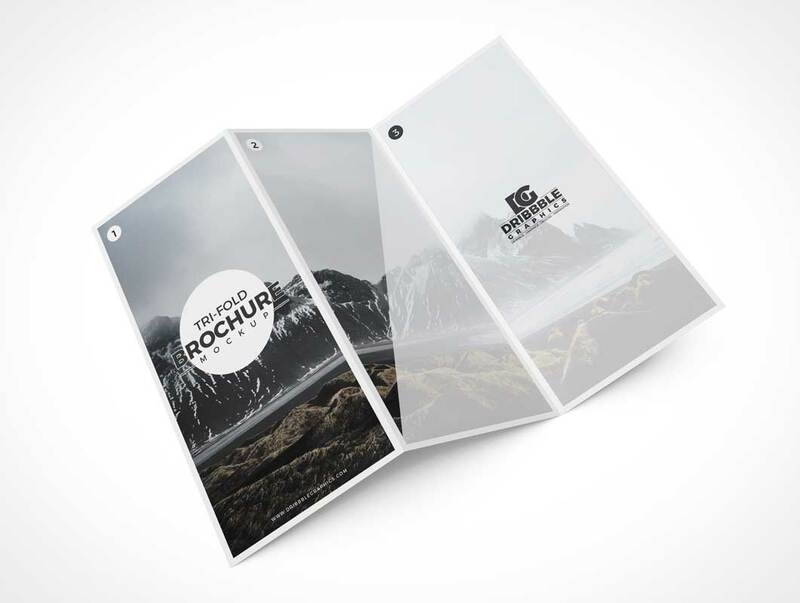 This mockup is equipped with your required perspectives to elaborate your destinations briefly and has the ability of easy amendment so you can apply your subjects in it without having technicalities. 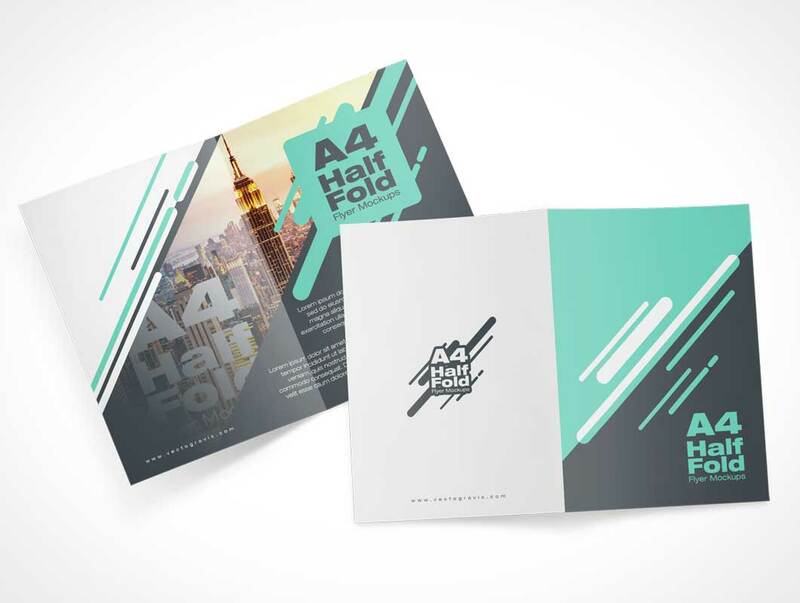 We are really very excited to share our very well designed Free Square Zigzag Four Brochure Mockup PSD 2018 which is incredible to showcase your brochure designs on both sides. 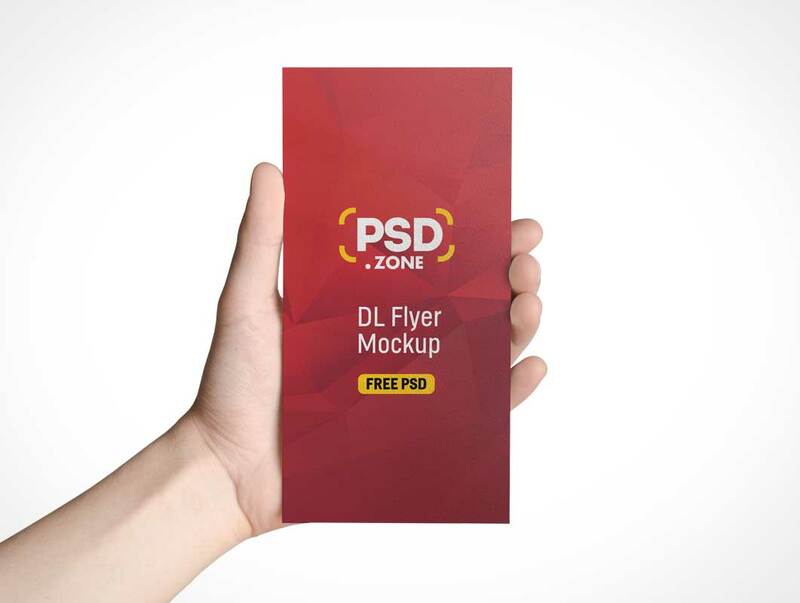 PSD file includes many smart-object layers which helps you to get the desire presentation of your designs. 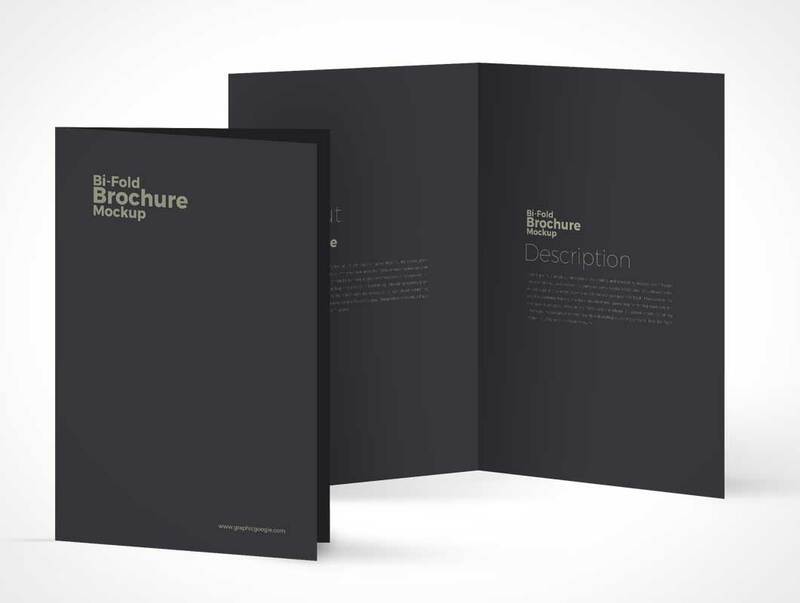 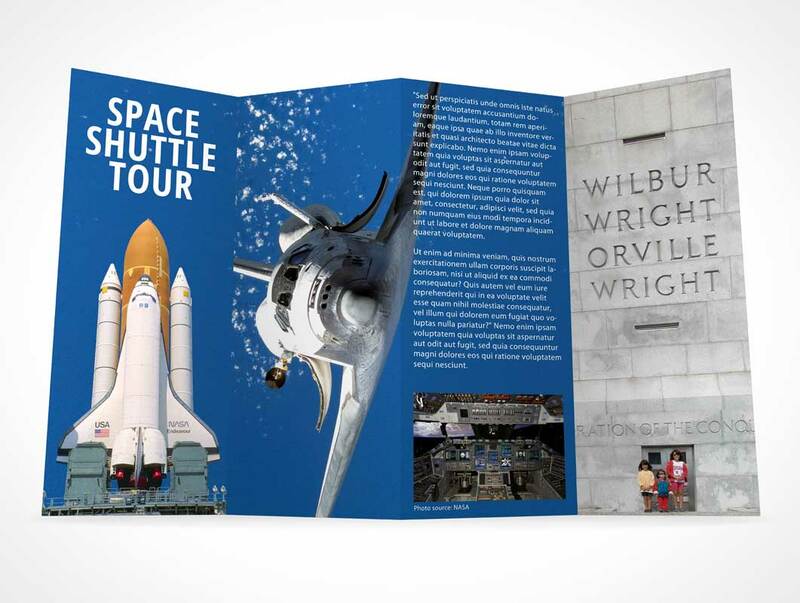 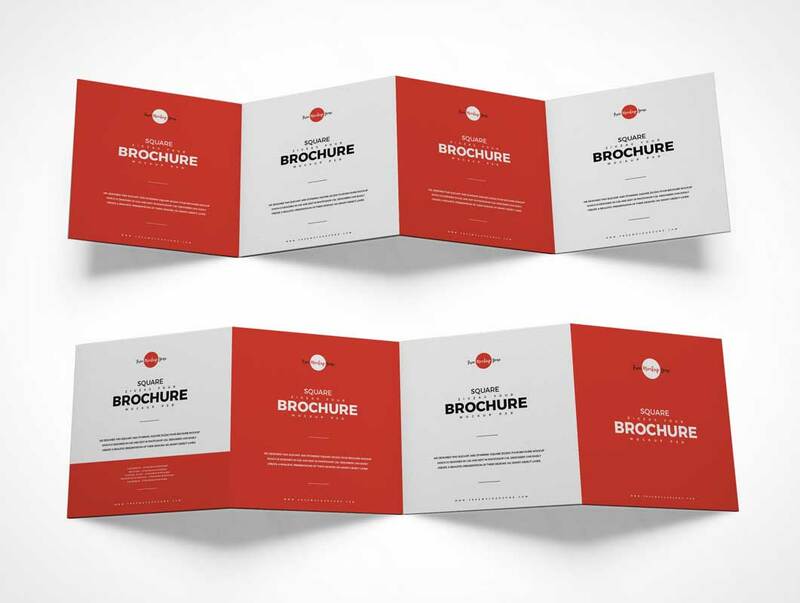 FLYER003 is a four panel brochure flyer which measures 8.5in by 14in. 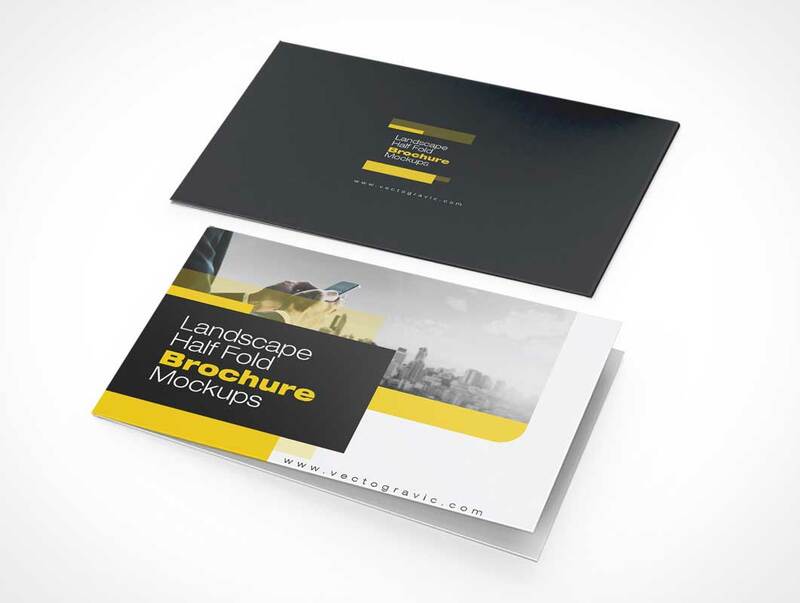 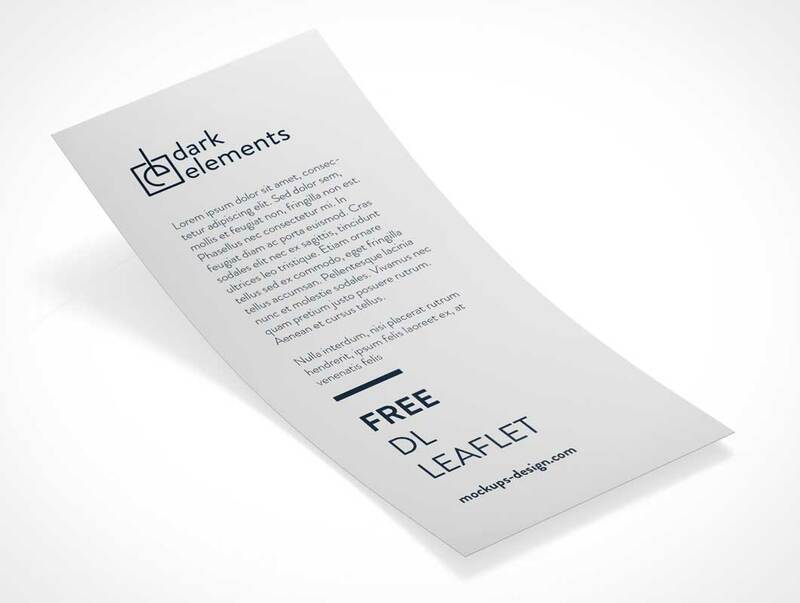 This PSD Mockup template renders your flyer design laying down on a hard surface with the viewport looking down at your brochure at 45°.